The latest federal budget revealed the Trudeau government’s plan to move forward on national pharmacare. The problem, however, is that the government still hasn’t outlined exactly what it means by “national pharmacare” or why it thinks middle-class and wealthy Canadians need it. Essentially, these are marching orders to an unknown destination. Let’s be clear. Recent studies repeatedly indicate that some Canadians (8 per cent, 11 per cent or 23 per cent depending on the data source) have difficulty paying for the prescription drugs they need. If there were ever a role for policymakers, it would be to clearly identify and help these Canadians. Unfortunately, the Trudeau budget seems to indicate a vague and likely inefficient approach that may not even help those Canadians in greatest need. Take, for example, the proposed creation of the Canadian Drug Agency (CDA), which would assess the effectiveness of prescription drugs and negotiate better prices on behalf of insurers. This may sound like good news, but agencies such as the pan-Canadian Pharmaceutical Alliance, the Patented Medicine Prices Review Board and the Canadian Agency for Drugs and Technologies in Health already exist for these purposes. And yet, this government has committed $35 million over four years to establish a “transition office” to help create this new bureaucracy. That’s right—taxpayers will spend $35 million to create an agency (the transition office) to help create a new agency in the future (the CDA) to do work that’s already being done by other agencies. While some may argue for this type of amalgamation, this seems like a very expensive game of musical chairs. When finally created, the CDA will help provinces “develop a comprehensive evidence-based list of prescribed drugs.” Again, the necessity of such an approach is unclear. Most provinces already maintain their own lists (known as formularies), likely tailored to demographic requirements of their specific populations. It's also unclear if this will mean a basic formulary of a few hundred "essential" drugs or something much greater. Either way, it’s extremely unlikely that such a list would match the comprehensive lists of drugs routinely covered by private insurance plans across the country. Importantly, the all-important question of who will ultimately be responsible for funding drugs listed on this new national formulary is entirely absent. All of this raises a fundamental question—who, exactly, are these new bureaucracies and national formularies targeting? At best, these proposals may help subsidize a basic list of prescription medications for the vast majority of Canadians who don’t need financial assistance. Meanwhile, it remains unclear if any of these changes will meaningfully improve the lives of Canadians in greatest need. If governments are truly interested in helping these Canadians, they could explore further reducing or eliminating deductibles and other charges for lower-income individuals and families (among other clearly identifiable vulnerable groups). 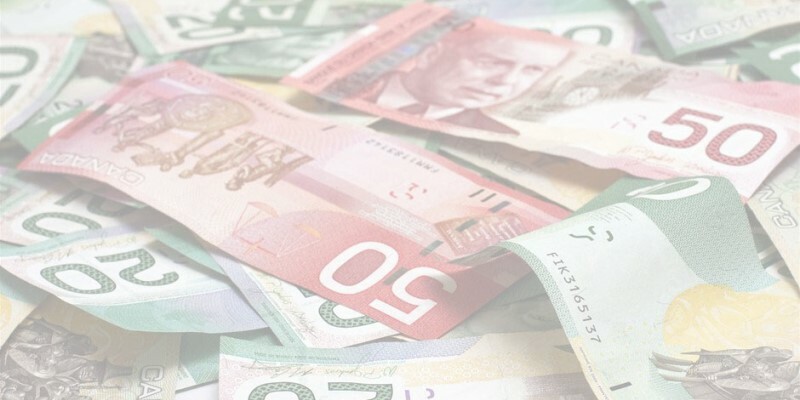 Provincial governments, specifically, could also consider shifting from inefficient age-based plans to income-based plans, targeting those in financial need irrespective of age rather than potentially subsidizing seniors who may be millionaires. In fact, the only direct assistance offered in the recent announcement was the allocation of up to $500 million per year (starting in 2022) to help Canadians with rare diseases. But even here, it’s unclear how much of this money will go directly towards patients since the announcement also includes the creation of another “national strategy” for decision-making and negotiation. No Canadian should be forced to forego basic medicine due to cost. However, instead of blindly marching towards some mythical notion of “national pharmacare” and building bigger bureaucracies that are largely unnecessary, we should focus first on those Canadians in greatest need—those who have difficulty paying for their medications.